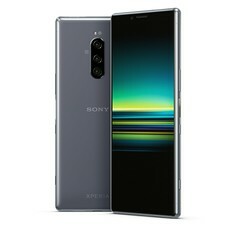 Barcelona, 25th February 2019 – Sony Mobile Communications (“Sony Mobile”) redefines its smartphone vision with the latest flagship Xperia 1 bringing Sony’s proven professional display and cinematography technologies packed into a beautiful, sleek smartphone powerhouse. Enjoy movies in their original format in the palm of your hand with a 21:9 CinemaWide 6.5” 4K HDR OLED display. Xperia 1 delivers a cinema aspect ratio and accurate colour reproduction that films are created in, for a viewing experience that’s true to what creators envisioned. The unparalleled display is powered by Sony’s award-winning BRAVIA® TV technologies. The X1™ for mobile engine brings HDR (High Dynamic Range) remastering technologies ensuring everything you watch, including streamed content, can be enjoyed with more contrast, colour and clarity. 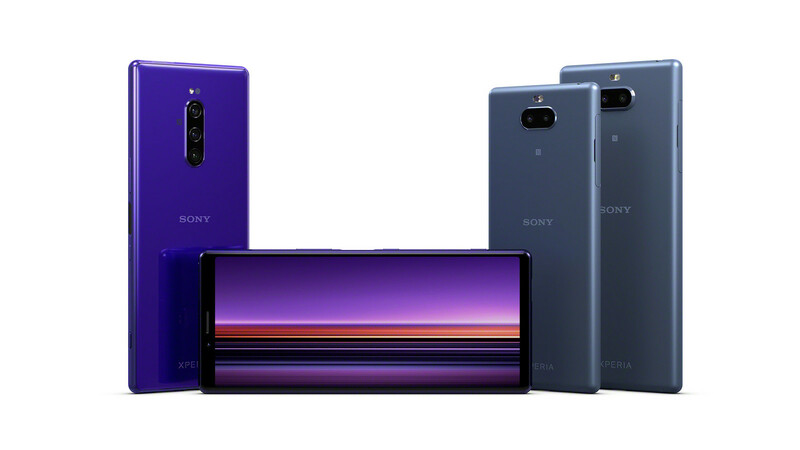 Xperia 1 has 10 bit tonal gradation representing a myriad of colours. Xperia 1 delivers deeper levels of black, while colours appear more natural. Inspired by Master Monitor colour reproduction from Sony’s professional technology, used in leading Hollywood studio productions, now you can experience unprecedent colour accuracy with our new Creator mode to bring content to life exactly as it was envisioned. The display, together with originally developed image processing, supports wide colour space ITU-R BT.2020 as well as DCI-P3 with Illuminant D65. This ultimate viewing experience is further enriched by Dolby Atmos that transports you into the story with moving audio that flows above and around you with breath-taking realism. 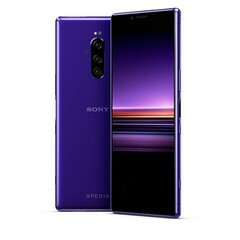 The sound tuning on Xperia 1 is developed in collaboration with Sony Pictures Entertainment to ensure the mobile experience is as their creators intended. Rounding off the entertainment experience, take your mobile gaming to the next level. The expansive 21:9 display offers you a deeper unrestricted view of all your gameplay, while Game Enhancer optimizes the performance and blocks unwanted notifications, as well as enabling you to record gameplay and find tips for your game online. Experience pro-level quality in every photo with an advanced triple lens camera (12MP) for any situation and light conditions: 16mm for wide landscapes, a versatile 26mm lens and a 52mm lens telephoto shooting (35mm equiv.). 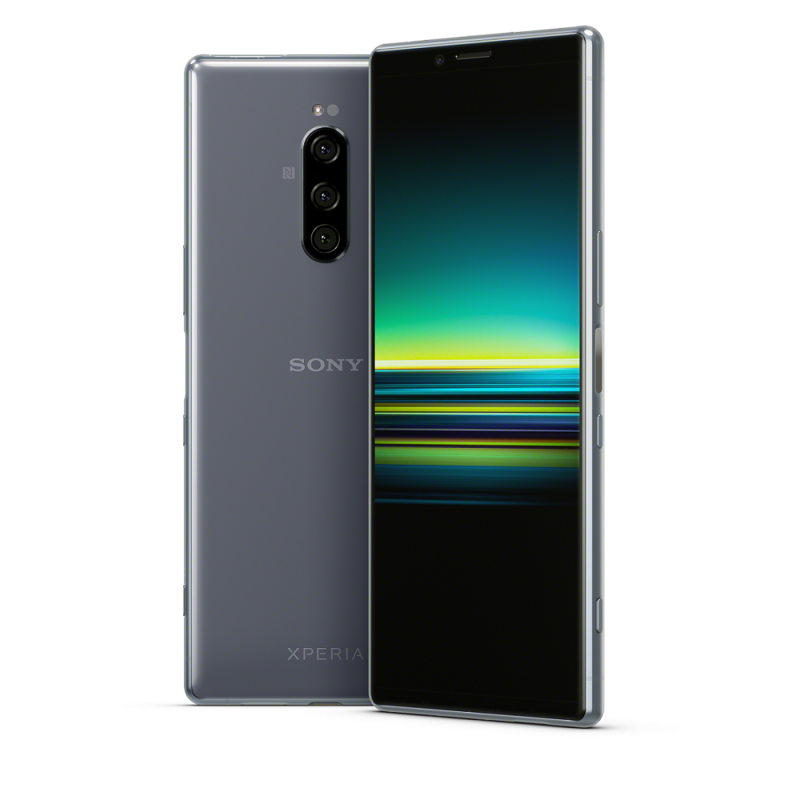 Technologies from Sony’s acclaimed α (“Alpha”) interchangeable lens camera are inherited in Xperia 1 as BIONZ X™ for mobile. The algorithm enables the world’s first Eye AF (Auto Focus) in a smartphone to bring the sharp focus exactly to the level of eyes and also delivers continuous burst shooting with up to 10 fps AF/AE tracking (Auto Focus and Auto Exposure) to give you precision focus and optimal exposure. Capture better low light images with the bright F1.6 lens and large pixel pitch 1.4μm Dual Photo Diode image sensor ensuring even moving subjects are blur-free, while RAW noise reduction delivers beautifully clear images. 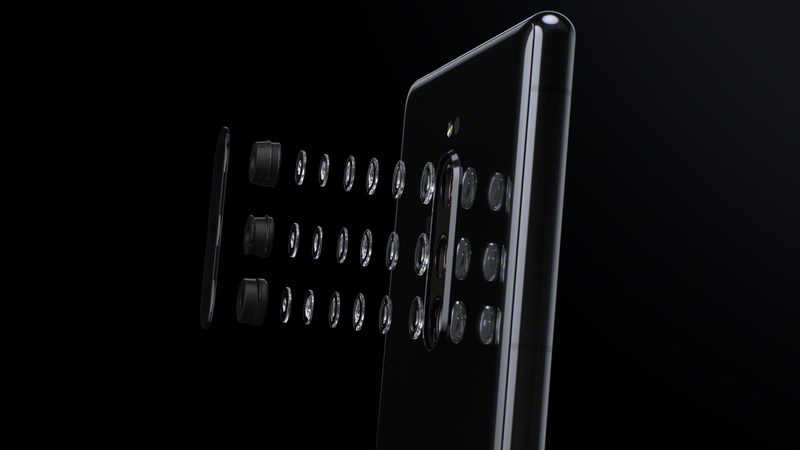 Xperia 1 also takes motion picture to the next level through the collaboration with the engineers of Sony’s professional digital cinema camera division known for its CineAlta brand, famous for its Full Frame digital cinematography camera “VENICE”. You can shoot with natural cinematic tone and further apply expression-based colour management pre-sets with our new Cinema Pro feature. Create the intended mood from total of eight different expressions to turn your clips into cinematic stories. All of this can be shot in 4K HDR at 24 frames per second in 21:9 format. 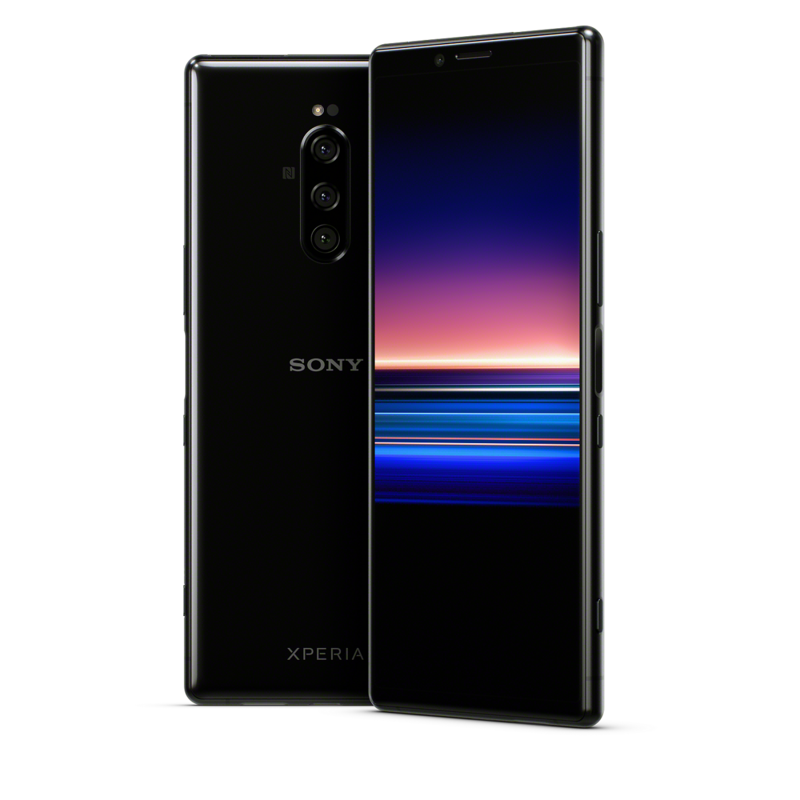 Only Sony can bring this industry-leading professional technology to Xperia 1, enabling you to capture your everyday life in cinematic style with Cinema Pro. Xperia 1 also lets you grab 21:9 still image off the live view or recorded clips, even with or without the “Look” colour management pre-sets. And the unique hybrid stabilisation system running Optical SteadyShot™ with a unique algorithm to ensure smooth and shake-free recording. 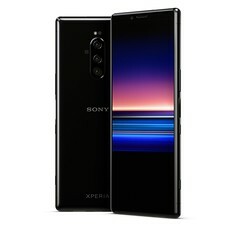 With the 21:9 ratio display, Xperia 1 achieves a minimal and timeless design that perfectly showcases the splendid display, while the beautifully slim profile ensures a comfortable hand-fit. The sleek metal frame encases durable Corning® Gorilla® Glass 6 on front and back, while IP65/IP68 certified water resistance**** guards against the elements. The unique 21:9 display offers more useable screen area and is ideal for running two apps simultaneously, so now you can see and do more. You can trigger a split screen swiftly and easily with the smarter than ever Side sense, the 21:9 multi-window launcher, or via voice command. Xperia 1 looks as good as it feels, with a range of colours to suit your individual style: Black, Purple, Grey and White. Experience incredible performance and improved power efficiency with the latest flagship Qualcomm® Snapdragon™ 855 Mobile Platform. This offers high-speed Gigabit LTE capability, up to 25% faster CPU and up to 40% GPU performance versus the previous generation, and Snapdragon Elite Gaming, for handling processor-intensive apps and games with ease. The high capacity 3330 mAh battery, combined with Smart Stamina, Battery Care***** and Xperia Adaptive Charging, help to keep you powered throughout the day. Open-ear Stereo Bluetooth® headset SBH82D for a casual open-ear style that lets you enjoy music and make calls wirelessly, while being able to hear your surroundings. 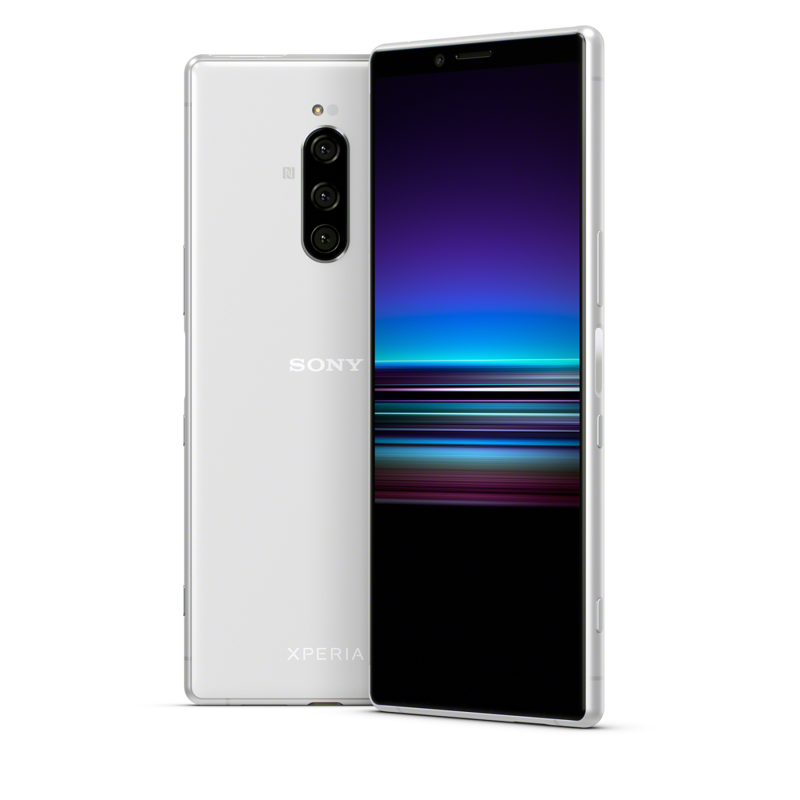 Style Cover Touch SCTI30 offered in complementary colours and features a transparent front that lets you access all the functions of your Xperia 1, even when the cover is closed. **Xperia 1’s camera features Eye AF (autofocus) capable of identifying and keeping a human eye in focus. Verified by Strategy Analytics’ SpecTRAXService against the published camera specifications for over 14,000 smartphones. Correct as of the 24th February 2019. ****Xperia 1 is water resistant and protected against dust, so don’t worry if you get caught in the rain or want to wash off dirt under a tap, but remember all ports and attached covers should be firmly closed. You should not put the device completely underwater; or expose it to seawater, salt water, chlorinated water or liquids such as drinks. Abuse and improper use of device will invalidate warranty. The device has been tested under Ingress Protection rating IP65/68. For more info, see www.sonymobile.com/waterresistant. Note the Xperia 1 has a capless USB port to connect and charge. The USB port needs to be completely dry before charging.